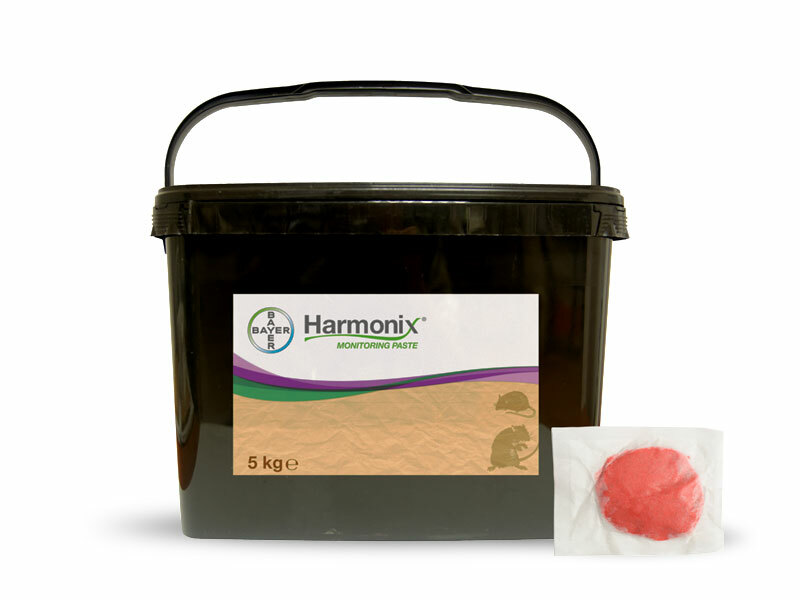 Harmonix Monitoring Paste is a new non-toxic bait with full day and night traceability. Harmonix Monitoring Paste is a new non-toxic monitoring bait. 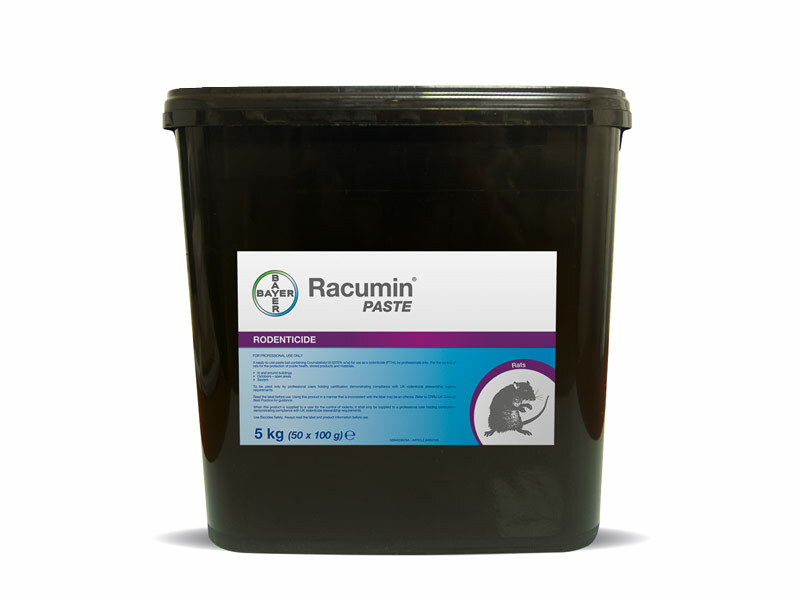 With its full traceability day and night, it is also free from the big 8 food allergens including wheat and is HACCP certified, making is suitable for use within the food industry. 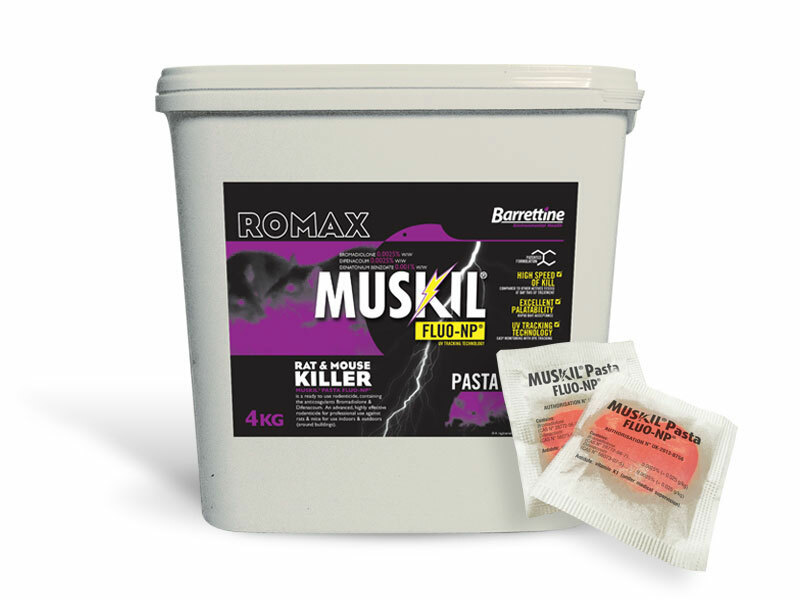 It is the first essential step in integrated pest management for use for early detection of rodent activity and to encourage bait acceptance ahead of treatment.